Where is the iPhone Simulator Installed? For most users that’s the ideal way to launch Simulator. Accessing that folder via the Finder is also possible if you wish to make an alias or otherwise. The easiest way to get there is with Command+Shift+G, this changed with recent versions of Xcode. 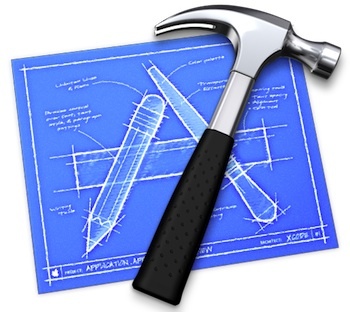 You can use this to launch the simulator without opening Xcode first. The app is named iPhone Simulator.app. 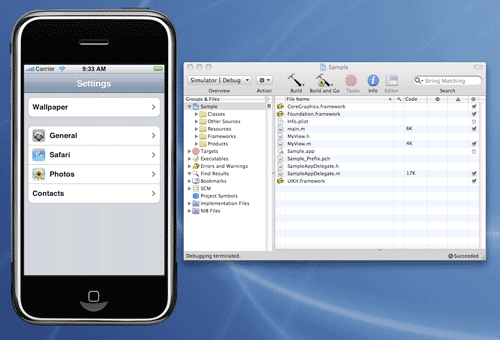 Why Apple buried the iPhone Simulator app that deep into a directory, I don’t really know. If you can’t find the iPhone Simulator you may have a different version of the iPhone SDK, or you might only have Xcode installed without the iPhone SDK. ummmm, it seems to be called Aspen Simulator in my version and others have also told me this……. It’s not there anymore after the 4.2/4.3 xCode update.